"A Joyful Life Is A Joyful Mind"
Are you ready to learn the difference between surviving, sustaining, and thriving in life? Happiness is one of the most powerful and most accessible life-enriching states of being. This book will help you learn how to begin to set your mind to it! Please enter your contact information and the link to your free E-Book will be sent to you. 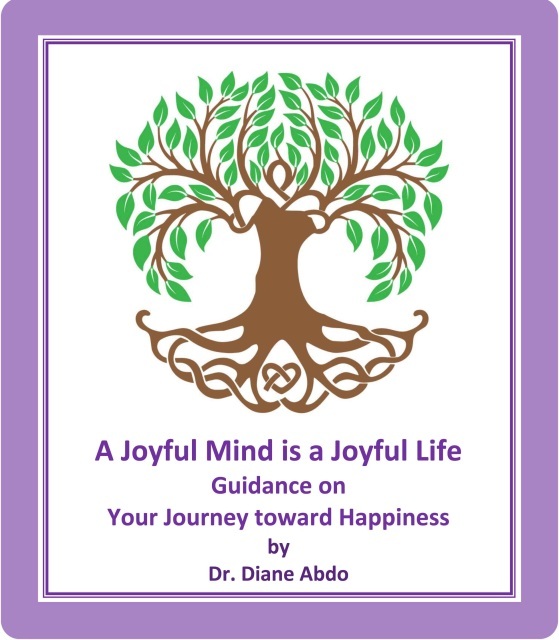 with even more detailed information and exercises for you to apply to your understanding of your individual experience of Happiness for only $7.95.